The past 2019, many mainstream domestic manufacturers have launched this year’s flagship of the opening year, and among the few manufacturers that have not yet launched a new flagship model, one plus is definitely ready One of the subjects. Although there is not much accurate news about OnePlus 7, we can still receive some information worthy of attention. 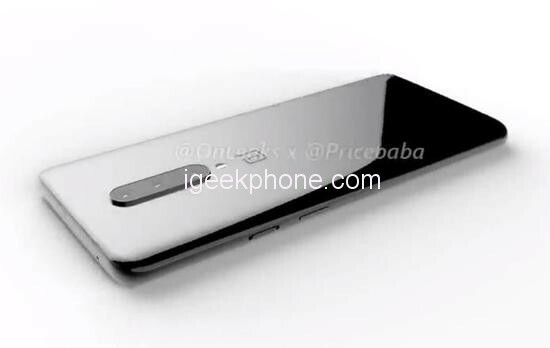 For example, in recent days, foreign media has exposed a video that is said to be OnePlus 7. From the rendered video of the foreign media, it is basically the same as the information of the previous multiple exposures. The OnePlus 7 in the video uses the very hot lifting camera solution. The overall effect is similar to the previous vivo NEX, using a hyperbolic screen. The design of the full screen is very high. 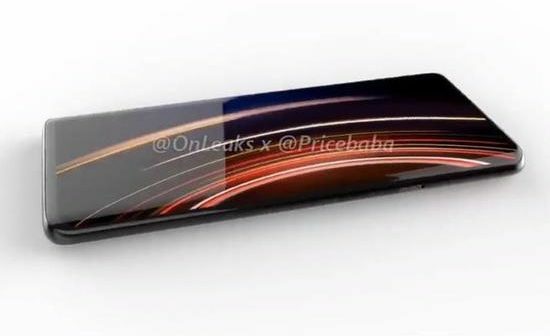 In the back of the fuselage, the OnePlus 7 also uses the current mainstream three-camera scheme, and uses a central vertical symmetrical design, without rear fingerprint recognition, the overall value is still very high. In other respects, according to the previous exposure news, OnePlus 7 will use the 6.5-inch screen, equipped with Snapdragon 855 mobile processing platform, with a maximum of 12GB + 256GB storage combination; front 16 million pixel lift camera, rear 48MP + 20MP + 5 Megapixels three shots. Support for screen fingerprint recognition, and will be equipped with the latest release of the new generation of WarpTen fast charging technology, the charging efficiency will be further greatly improved. 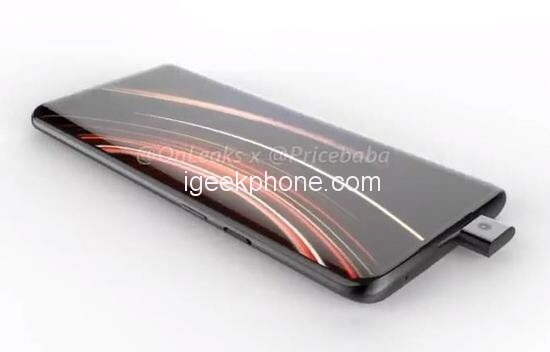 It is reported that OnePlus 7 will be expected to be listed in May this year, although the current relatively accurate news is not much, we believe that the large-scale breaking news should not be too far. For more details, we will continue to wait and see.